Looking for facts about drug use and addiction in the United States? Check out the information below to learn more. Illicit drug use includes the use of a wide variety of mind-altering substances. This includes the misuse of prescription drugs or the use of marijuana, cocaine (including crack), heroin, hallucinogens, inhalants, or methamphetamine. 47.7 million people used mind-altering substances last year. Of those, 36 million used cocaine/crack, 36 million used marijuana and 18.9 million people misused prescriptions in the past year. This class of drugs includes prescription pain relievers (such as oxycodone), tranquilizers (such as Xanax) and sedatives (such as valium). Not everyone who uses drugs becomes addicted, yet addiction remains very prevalent in the United States. Roughly 7.7 million people in the U.S. meet the diagnostic criteria for a substance use disorder (a.k.a. “drug abuse” or addiction). 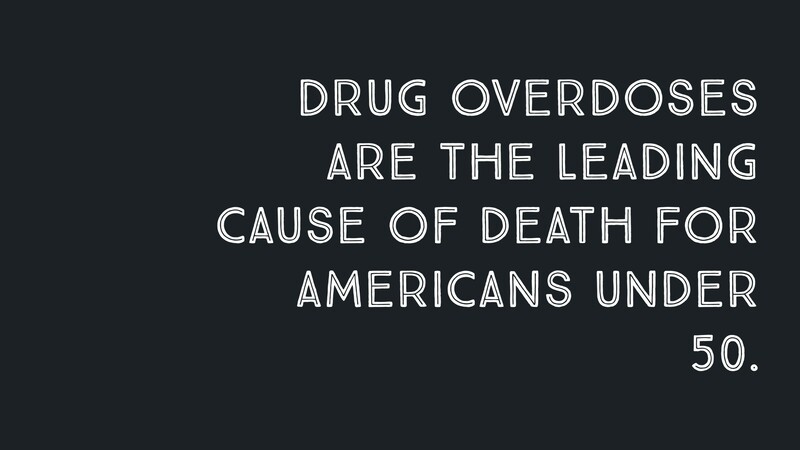 Drug overdoses are now the leading cause of death for Americans under 50. Overdose rates were highest among people aged 25 to 54 years. If you cannot get a response from someone who may have overdosed, do not assume they are asleep. Unusual or deep snoring is a common sign of overdose. Do not let people at risk ‘sleep it off’. If you see any of these signs, immediately move to activate the response plan for overdose. Sometimes the warning signs of drug misuse or abuse are very noticeable. Other times, they can take longer to surface. The chance for successful recovery increases when drug addiction is discovered in its early stages. Educating the community disrupts the stigma about drug use and spreads the message that addiction is treatable. Don’t keep silent about addiction. Use your voice to share your story. Recovery is possible. 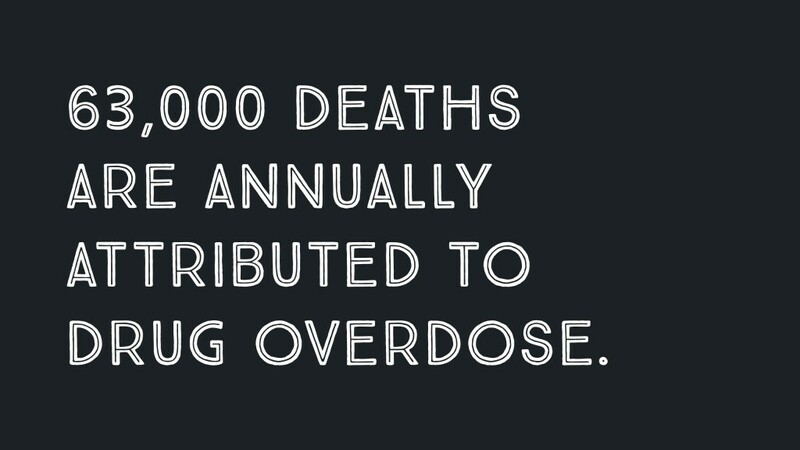 Together, we can reduce the stigma of drug addiction, overdose and recovery. You deserve a better life. Call 844-843-8935.